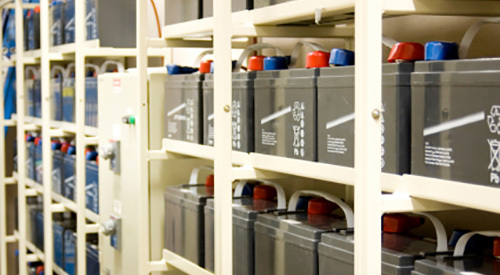 A highly efficient UPS can help cut energy costs. But if you base a UPS’s efficiency solely on its efficiency rating, you’re making a huge mistake. Efficiency ratings are often misunderstood, which is why it’s essential you understand how they work before your next UPS purchase.